Your Glasses by night. Visualized in Ibiza. Handmade in Italy. High definition bigradient lenses for better night vision that can be worn during the day too in different light conditions: fog, rain, clouded sky. In your iMoon Glasses attention to the details has been paid because essence lies in details. The colour of the lenses, the antireflecting coating on both sides, the finest scratch resistant and a special mirroring confer the iMoon Glasses the perfect mixture of efficiency and fashion. 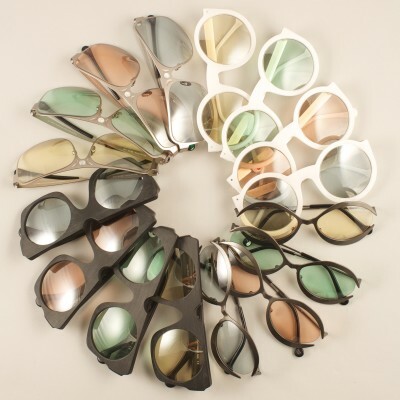 Lenses and frames are of ecofriendly materials. Not only a pair of glasses, but also a mood, a story, a thrill. Waning Moon, New Moon, Waxing Moon, Full Moon. The visible explains the invisible. Observe them: they tell stories awaiting to be discovered. Follow the Moon. Your iMoon Team.